Whether you’re applying for Social Security Disability Insurance (SSDI) for the first time or your application was denied and you’re considering filing an appeal, having an experienced Sacramento Social Security Disability Attorney on your side can make all the difference. At Fraulob – Brown, we understand the challenges you are facing and we have the experience to help you every step of the way. What you should take away from these figures is that applying for SSDI is often an unsuccessful venture the first time around. That said, you shouldn’t give up if your application is denied because you still stand a good chance of being approved if you appeal and continue on with the process. And the best way to improve your chances of a successful appeal is to hire a skilled SSDI attorney. 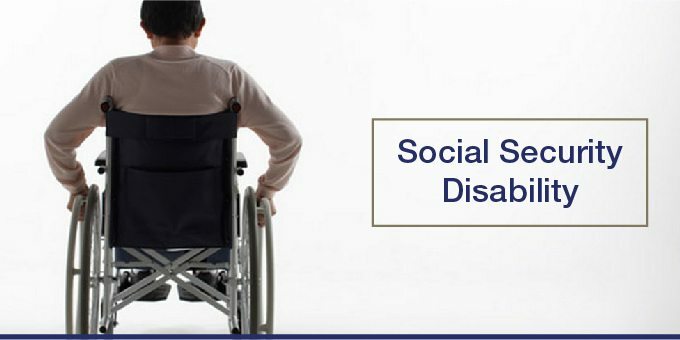 Why you should hire a Social Security Disability Attorney? As you can see above, applying for SSDI can be difficult. 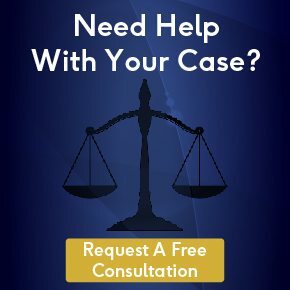 As experienced SSDI attorneys, we know why most SSDI applications are denied, and we can help you do everything possible to appeal your case and win. Not only that, but we’ll also help to increase the size of your award. The longer the time period for which the SSA determines that you were eligible for benefits, the higher your benefit award will be. We’ll help you to establish the earliest “onset date” possible, resulting in the highest possible award amount for you. The truth is, for most people, the most intimidating aspect of hiring an attorney is the cost. But we have good news. We don’t get paid unless you do. You won’t pay us a dime unless we win your case. Because we only get paid if you win your case, we have a personal interest in doing everything possible to help you win. And not only do we want you to win, but we want you to win as high of an award as possible. Because we will both share in the benefits of a successful SSDI application, you can be confident in knowing that our interests are aligned with your own. How will attorney fees be calculated once we win? Unlike most cases where a legal fee is negotiated between a lawyer and a client, attorney fees for SSDI cases are established by law. This means that regardless of the attorney you choose, the method for calculating legal fees will be the same. In all SSDI cases, the maximum legal fee is set at 25% of the applicant’s back pay award, with the maximum amount that the attorney can receive being capped at $6000.00. The attorney is also permitted to charge for expenses such as reimbursement for amounts they may have paid out of pocket while compiling and submitting medical information. Of course, if your SSDI application is ultimately denied, then we will get nothing, and you will not owe anything for our representation or legal fee. In other words, you have nothing to lose! While applying for SSDI can be difficult, it is well worth the efforts. The benefits for you, for your family, and for your peace of mind are clear. And the best way to make your efforts pay off is to give yourself a helping hand along the way. Whether you live or work in Sacramento, Carmichael, Fair Oaks, Elk Grove, Roseville, Citrus Heights, Yuba City, Truckee, Rocklin, or any other town, city, or county in the Sacramento metro area, our team is here to help you. Schedule a free consultation and let us show you how we can help you get the benefits you deserve.